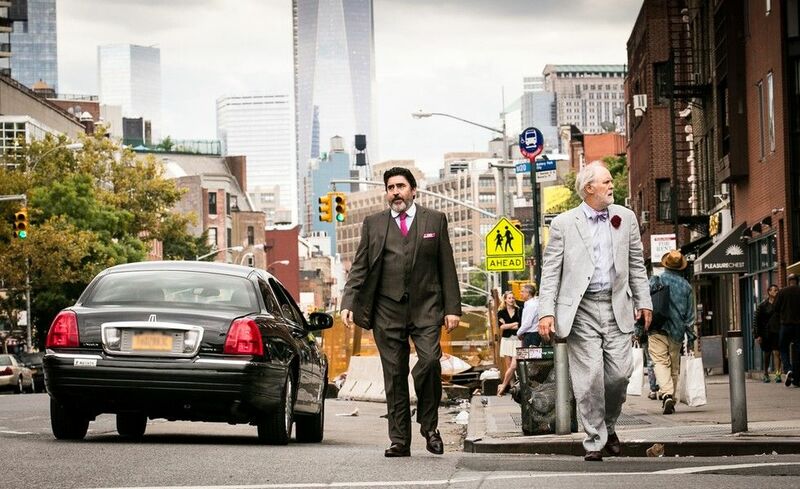 Run, don't walk, to get tickets to Ira Sachs' tender portrait of two elderly lovers, Ben (John Lithgow) and George (Alfred Molina), who marry after 39 years together and suddenly have their lives take an unexpected bad turn. Sachs' film is heartbreaking without being maudlin and exceptionally beautiful. One of the best films this year. A fascinating look at the transgender community in Puerto Rico. This documentary by Dan Sickles and Antonio Santinin explores the rowdy drag performers who call themselves The Doll House. A spellbinding, unbearably tense, film about eco-terrorism. Director Kelly Reichardt artfully unfolds this tale of tightly wound Josh (Jesse Eisenberg) and idealistic rich girl Dena (Dakota Fanning) meeting up with ex-military Harmon (Peter Sarsgaard) to pack a boat with explosives and blow up a dam. Roman Polanski's latest is adapted from David Ives' 2010 Tony winner about a theater director (Matthieu Almaric) staging an adaptation of a play by the notorious Leopold von Sacher-Masoch, and a mysterious actress (Emmanuelle Seigner). A documentary by Frederic Tcheng about the legendary House Of Christian Dior. The high behind-the scene drama of Raf Simon's first Dior Haute Couture collection is irresistible. The latest from actor turned director Christopher Denham (who made the creepy Home Movie) is this horror thriller about of three family members who head into the woods for a hunting expedition who suddenly turn on each other when their gear is stolen. 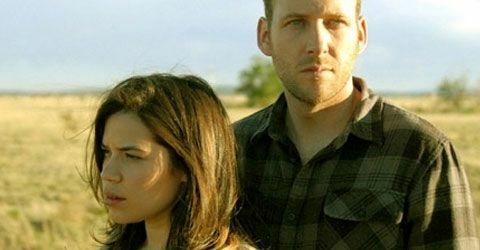 This steamy tale of the interaction between four turbulent New Yorkers stars America Ferrera, Amber Tamblyn and Melonie Diaz is directed by Ryan Piers Williams. 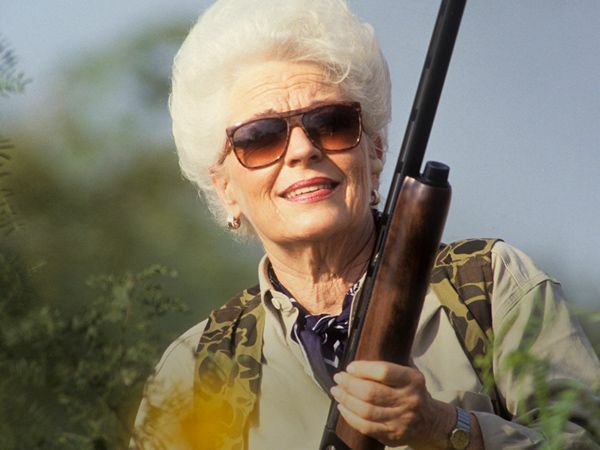 This documentary by Keith Patterson & Phillip Schopper is about the larger-than-life, feisty, former Governor of Texas- Ann Richards. Anything about that fascinating woman sounds great. This film by Alastair Orr is about 5 people traveling in Panama who meet a woman who leads them on a fateful journey deep into the jungle. Chupacabra lives! In this film by Jordan Rubin a group of friends head to a cabin in the woods and get attacked by rabid zombie beavers. Oh please -- you know you can't miss this one!